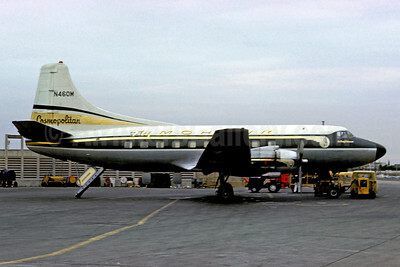 (formerly Robinson Airlines) (MO) (Utica/Rome) 1953 - 1972. Photos. Framable Color Prints and Posters. Digital Sharp Images. Aviation Gifts. Slide Shows. 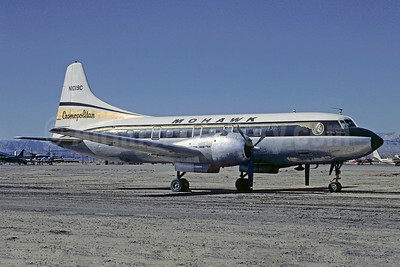 Best Seller - Named "Air Chief Seneca"
Mohawk Airlines (1st) (Fly Mohawk) Convair 240-14 N1016C (msn 129) (Christian Volpati Collection). Image: 908760. 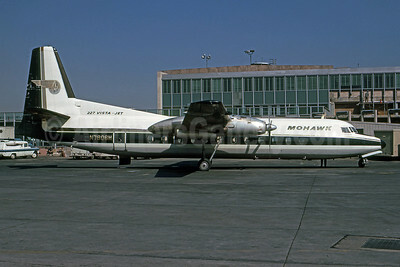 Mohawk Airlines (1st) (Fly Mohawk) Martin 404 N460M (msn 14162) (Cosmopolitan) (Christian Volpati). Image: 908761. 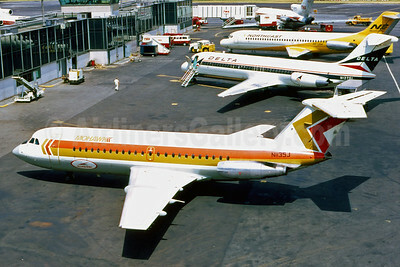 Mohawk Airlines (1st) BAC 1-11 203AE N1135J (msn 046) (Allegheny sticker) LGA (Fernandez Imaging Collection). Image: 924739. 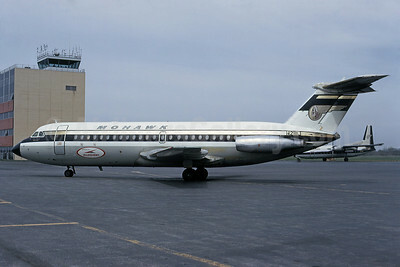 Mohawk Airlines (1st) BAC 1-11 203AE N1136J (msn 071) SYR (Bruce Drum). Image: 100933. 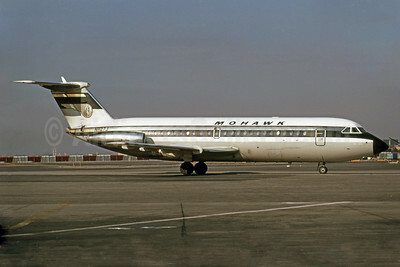 Mohawk Airlines (1st) BAC 1-11 204AF N1127J (msn 180) JFK (Bruce Drum). Image: 100931. 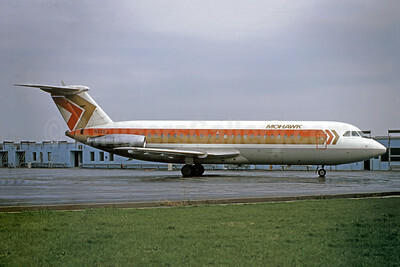 Mohawk Airlines (1st) BAC 1-11 204AF N2111J (msn 029) (Allegheny sticker) SYR (Bruce Drum). Image: 100932. 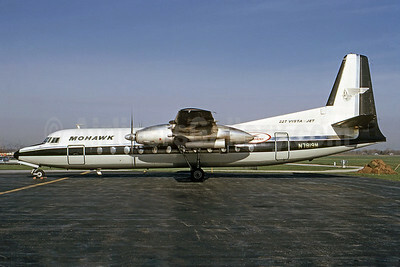 Mohawk Airlines (1st) Convair 240-11 N1019C (msn 134) TUS (Christian Volpati Collection). Image: 908762. 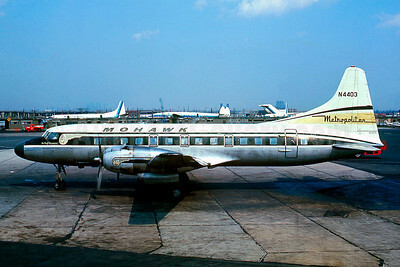 Mohawk Airlines (1st) Convair 440-0 N4403 (msn 486) (Metropolitan) EWR (Christian Volpati Collection). Image: 908763. 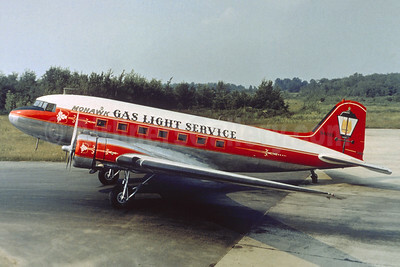 Mohawk Airlines (1st) Douglas DC-3-357 N409D (msn 3277) (Gas Light Service) (Christian Volpati Collection). Image: 908764. 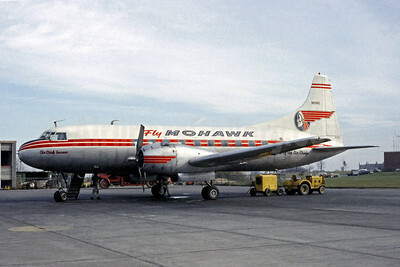 Best Seller - Mohawk's ""227 Vista Jet", "City of Plattsburgh"
Mohawk Airlines (1st) Fairchild-Hiller FH-227B N7806M (msn 515) JFK (Bruce Drum). Image: 100928. 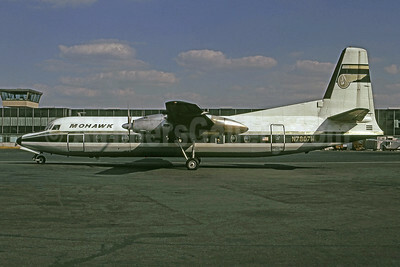 Mohawk Airlines (1st) Fairchild-Hiller FH-227B N7807M (msn 517) LGA (Bruce Drum). Image: 100929.